Cortinarius is a warm, deep heather purple super glossy creme - something a little lighter for the dark Winter months. Pictured is two coats, finished with Glaze top coat. 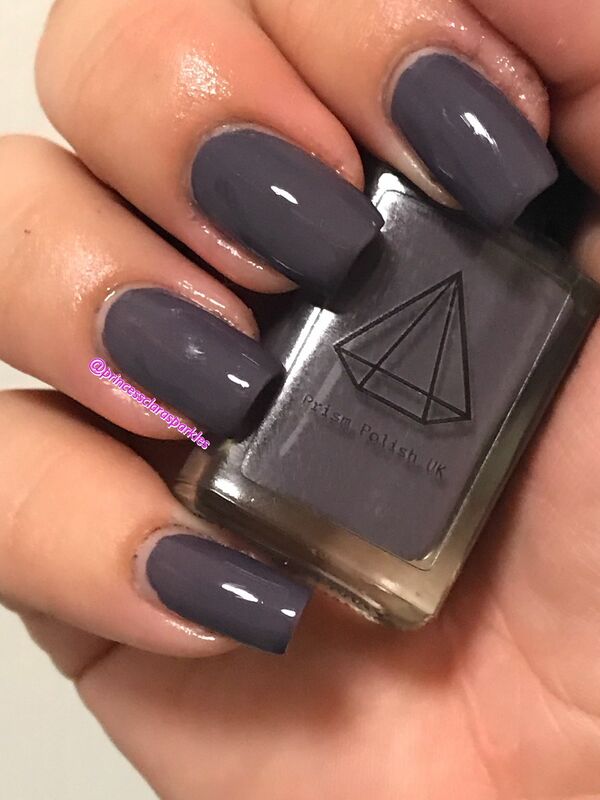 This is the perfect slate grey with a hint of purple. Beautiful depth with 2 coats,long lasting and looks amazing with "game of thrones " over the top!! Such a beautiful and classic colour - two coats for perfect colour density. 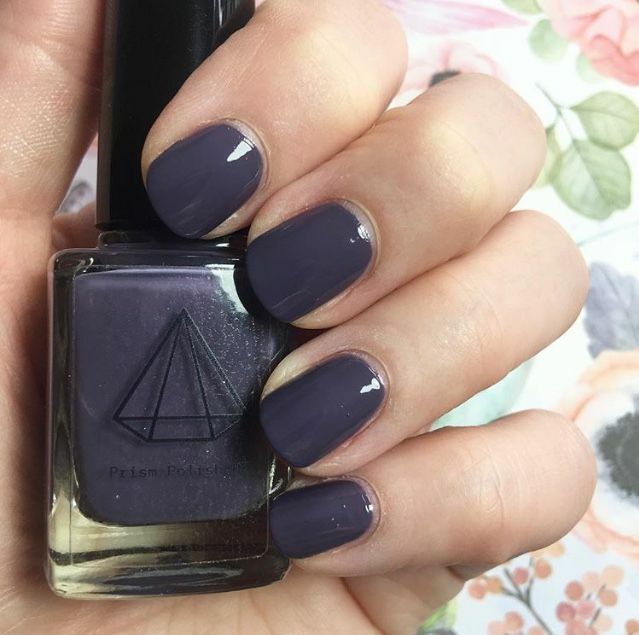 After a week or so, freshen it up with Prismatic top coat for extended life!